12lb./doz., ultra soft velour beach towel. 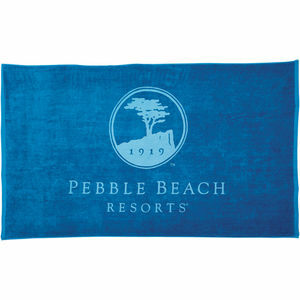 12lb./doz.,velour, hemmed, 100% cotton midweight beach towel. 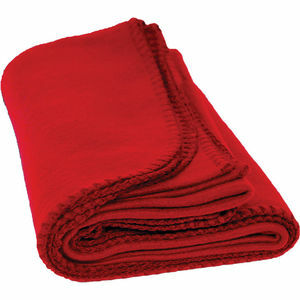 16.5lb./doz., terry velour, twill hemmed, 100% cotton beach towel.